Even if you haven't had a "real" job that pays you a paycheck, volunteering, babysittting, delivering papers, and similar types of experience count as work when you're writing a resume or completing a job application. Depending on your age, there may be requirements about what jobs you can, and cannot do. For example, if you're 14 or 15 you can only work 3 hours per day and a maximum of 18 hours per week. Depending on where you live, you may need Working Papers (Employment/Age Certificate) before you can start a job. Your first job should be a fun job! Consider what you would like to do and where you would like to do it. Does the beach sound better than the mall? Or would you be thrilled to get the employee discount that comes with some retail jobs? Make a list of where you went to school, dates of attendance, and if you have participated in sports or other after-school activities, list them too. List any work you have done, organizations you belong to (like the Girl Scouts or 4H) and any volunteer organizations you have helped. You need the information to complete job applications and to write a resume. This guide to job applications explains how to complete a job application, reviews paper employment applications, online and employer direct applications and includes a job application sample to download, so you will know what you need to know when applying. Here are resume writing tips and suggestions on how to write resume for the first time. These suggestions on what to include and how to write your resume are relevant for someone who wants to polish up their existing resume too! If you are applying in-person for your first job, here's what to wear, what to bring, and the details that you need to know before you start applying. Finding your first part-time job can seem like a difficult task. The most important steps in going to get that first job take place before you even head out the front door. Here's how to prepare for a first job search, along with tips and strategies for job seekers looking for a part-time job. 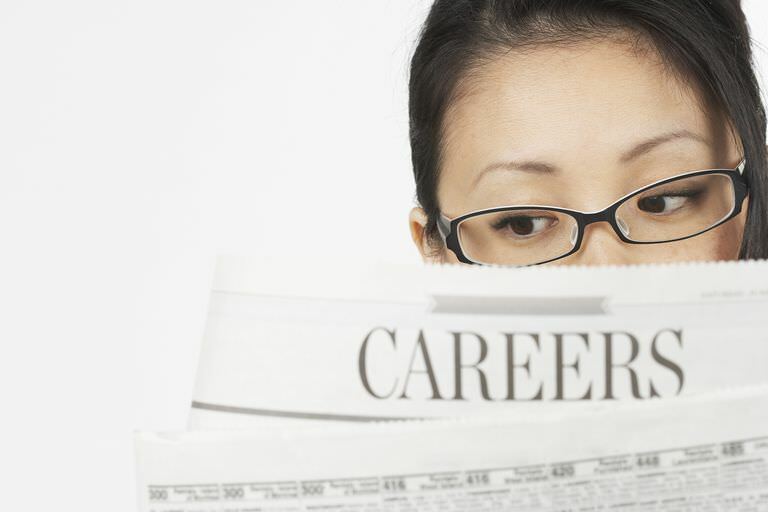 Start your job search by visiting the sites that focus on hourly and entry-level jobs. Here is a selection of job sites for first-time job seekers plus tips for searching them and for information on where else to look for jobs. If you're a student, check with your Guidance Office or Career Services Office to see how they can help you with a job search. A job search can take time, especially if you don't have much experience. Here's how to ensure you're a top-notch candidate for the jobs you are applying for. Wait a few days, then follow-up your application with a phone call to the hiring manager reiterating your interest. If you have applied in person, stop in again and mention that you are really interested in the opportunity. Don't apply at one place and wait for the phone to ring. Complete as many job applications as you can, and consider a variety of positions. The more you apply, the better chance you have of finding a job. Applicants who are only available for limited hours are less likely to get hired than those who are flexible as to when they can work. For example, one candidate for a summer job told the employer that they were only available on Wednesday afternoons and Saturday mornings. Compare that to another applicant who selected "any" on the Hours Available section of the job applicant and you can see why the second applicant got the job. If you have a connection, use it. Does your mom shop regularly at the store where you'd like to work? If so, have her mention that you're looking for a job. That's how I got my first job and how my brother got his first job at the drug store across the street. When applying for jobs, dress as though you had the job. If you're applying for a retail position, for example, visit the store before you apply to see what the staff is wearing. It will give you an idea as to how you should dress. When in doubt, dress up, not down. Job searching isn't easy, especially when you don't have much experience or many skills. Keep trying and keep applying and you will find a job. Your first job will be a stepping stone to your next job - and to your future career.